Order a full breakfast or go for the continental breakfast. Delicious, quick breakfast served all day, every day. 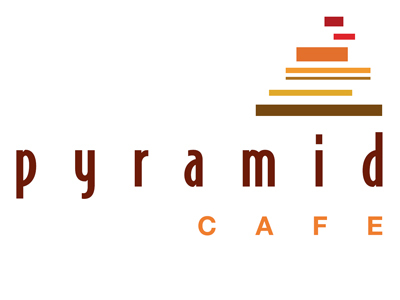 Try the corned beef and potatoes, breakfast burrito or the Pharaoh’s Pheast for the hearty appetites. In a lunch mood? Try the steak sandwich, classic BLTA sandwich or the Spicy Burger. This quick little diner-style cafe has reasonable prices, quick service and extravagant taste combinations. 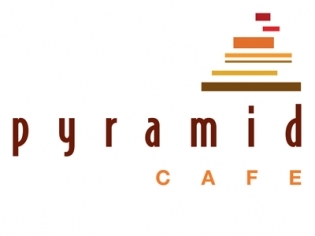 It is a great place to grab a quick breakfast or lunch bite while at the Luxor. The staff is always there to keep your coffee cup hot and refilled! Of course, there are alcoholic drinks available as well. The Luxor Hotel is a great Tender is great especially if you have a $20 discount that you get when you check in. Do yourself a favor and stay away from the Luxor buffet because it is just awful, I’m not talking just a little off awful I’m talking really really really awful. If you want to go to a buffet go over to the MGM Grand it’s a very short walk and go to the buffet there it’s thousand times better.